Who’s the “he”? He is American Keith Van Sickle, who recently published his memoir called, “One Sip At A Time: Learning To Live In Provence”. 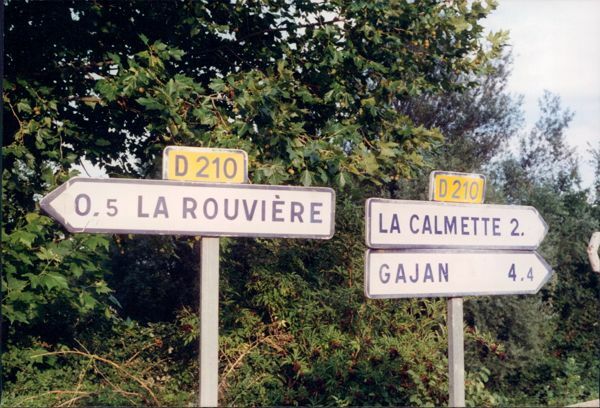 After reading it, I want to move to Provence…..NOW. I love reading books about foreigners moving to France to live, short or long term. I think deep down it is France-envy. Quite honestly I want to live in France and hopefully it will happen one day. While most of these lucky devils choose Paris, a few (wise ones), like Keith choose, Provence. After Paris, Provence was the first region I ever visited and I fell in love with it. I am still drawn to this area above all others. Who wouldn’t love it there? Hilltop villages like Gordes and Lourmarin. 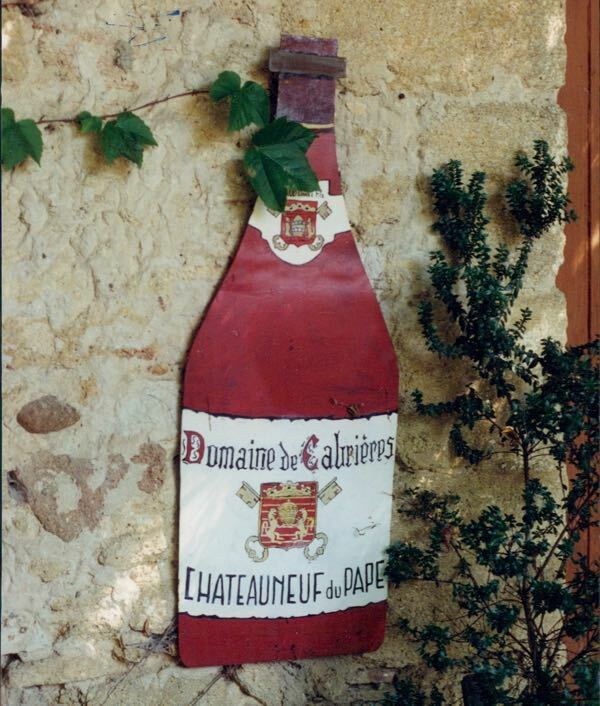 Chateauneuf-du-Pape wine. Olives. Tapenade. Warm weather. 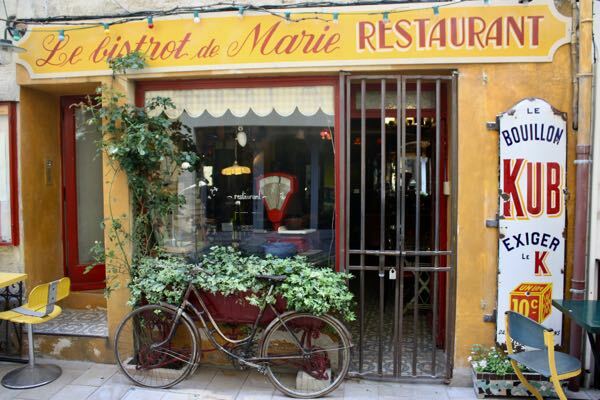 “Three months in Provence! We dreamed of fitting in and eventually going native, cooking daube de boeuf and sipping fine Burgundy late into the night. Maybe Val would became Valérie with that cute little accent mark”. The Van Sickles live in the Silicon Valley in the United States and had their first foray into expat living in Switzerland, which is a stone’s throw away from France, so they were able to visit often. However, at the end of Keith’s Swiss posting it was time to return to California. After a while, they felt the itch to go to Provence and fortunately, they were able to do their work remotely. So they became part-time expats. “One Sip At A Time” is not a technical “how to” book on how to live in Provence for an extended period of time. That would be boring. Rather, it is a glimpse into the experiences Keith and Val encountered during their different stays in Provence and how they coped. I was particularly intrigued to learn about their French language immersion. This was a recurring theme throughout the book: Keith’s struggle to become fluent. Initially, Keith’s French wasn’t very good and he had a tough time. I could empathize immediately with his difficulties as there have been (numerous) occasions when someone has spoken to me in French and I have returned a blank stare (aka “deer in the headlights”), having absolutely no idea what they have said to me. So how did they do it? 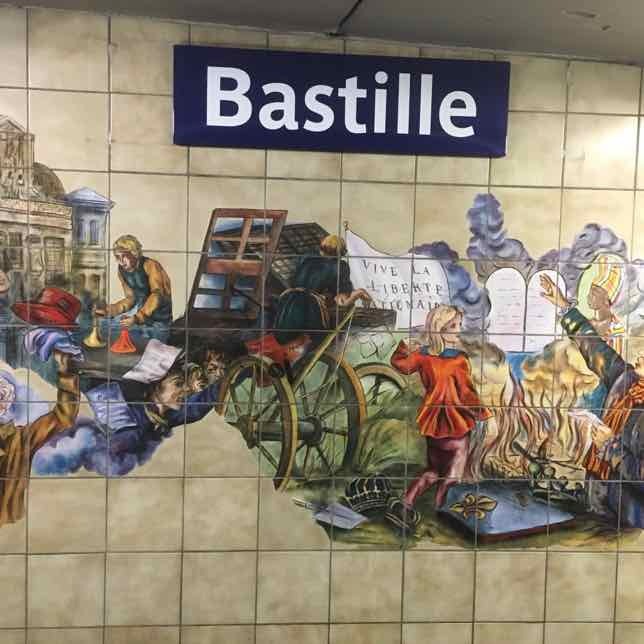 How did they slowly fit in and learn about all the intricacies of French culture? Their journey is what made the story so interesting. Sure, everyone wants a perfect stay where nothing goes wrong but life isn’t like that. In fact, life is more interesting with a few ups and downs. The most important question I had while reading this book was: did Keith and Val ultimately make friends with some French people? I have read many times that it is very difficult to make friends with the French or to infiltrate (??) their tight social circles. They were very smart in reaching out to the community to find language partners. When Val initially put out a post about getting a partner, a lady named Viviane reached out to invite them for coffee one Sunday. They expected the meeting would be about 1 hour. This hour stretched into 4 or 5 hours combined with cake, coffee, pastis, hor d’oeuves….and a handful of neighbours dropping in. What an authentic, “real” way to force yourself to speak French and learn French. Much better than being in a classroom. While courses can be helpful, just having a meaningful conversation about things one is interested in can be much more beneficial. To improve one’s French, the best way is to talk to another person. Keith and Val were very fortunate to have had this and many more get-togethers with Viviane and others. OK, it didn’t hurt that wine and food were involved. Sharing a meal and wine just make French conversation so much easier. The French do things differently than Americans and Canadians in many areas. Keith shares many anecdotes about adjusting to the French way and very often his stories are amusing. He provides glimpses into the well-known bureaucracy of the French government when he has to retrieve his car from a locked underground parking lot. They had to deal with the police and a stack of forms. Everything seems just a bit more complicated (but certainly more interesting) to get things done. I think one of the qualities of a good book is the author’s ability to transport the reader to a new setting, or at least convince the reader that they need to make a trip. Keith’s stories conjured up so many fond memories of Provence: Cavaillon mellons, the Mistral winds that can whip up a fierce storm, Course Camarguaise (a bull fight without any killing) , and of course drinking Chateauneuf-du-Pape wine. The more I read Keith’s book, the more I wanted to go back to Provence and realized it should be not just for a few weeks, but for a few months. So if you want a great escape that is real, have a read of “One Sip At A Time”. You’ll be transported to a beautiful region of France and perhaps, like Keith (and me) you’ll decide you want to move there, at least temporarily. Keith Van Sickle provided the book, “One Sip At A Time” for me to review. I was not compensated for the review and as always all opinions are my own. It is inspiring to hear three people pursuing and making life choices that make THEM happy. Janice I hope their reality helps you make yours come true. Thank you so much I hope my dream comes true too! Let me tell you, we took the plunge in Greece and have never regretted it. Although part-time ex pats there, we can so relate to the lifestyle described above. How silly we Americans race through a coffee klatch in an hour, friends and caffeine should be savored and sipped, ‘siga, siga’ as we say in Greece, ‘slowly, slowly’. Nice to hear. Such a different lifestyle in Europe…really living. I often fancy myself living in Europe in either France or Italy. If it was to be France, Provence would be my choice too! The book sounds wonderful and next time I am in need of a little escape, I shall look for this book. You’ll love it. It’s also a quick read. 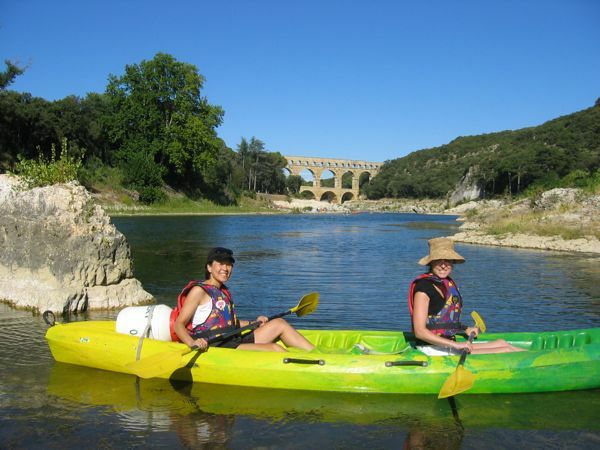 Sounds like a fabulous way to have adventure during your life after 50. O loved Provence when I visited and can’t wait to go back. Truly the best food, next to Italy! Ha ha! Yes, Italian food is awesome, but I guess I’m just too addicted to France so I prefer French food! Thank you. Yes, I’m a bit obsessed with France! That’s the sort of book that gives me itchy feet! It obviously wasn’t plain sailing all the way, but I’m still envious of the author’s life in Provence. I’m definitely envious of Keith’s life, which is why, one day,I hope to do the same. I love the title. For that reason alone this is going to the top of my reading list. One Sip at a Time sounds like a great read. I love reading about real-life experiences like this. Me too.Life isn’t so perfect and this makes for great story telling. Thanks for letting us know about this book. Provence was the second place in France I visited after Paris. Actually, only place after Paris! 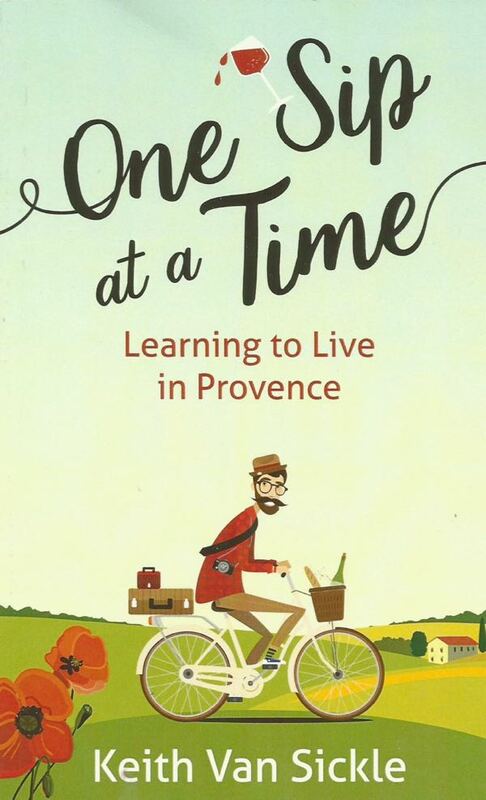 I loved reading “A Year in Provence” by Peter Mayle and it sounds like “One Sip at a Time” may give me the same yearning for living like a local in Provence. It’s already in my blood and I can’t wait to go back! Jan like you I dream of moving to France, Spain or Portugal! I’m off to get this book it sounds like a really good one for anyone considering the move. I loved that they made French friends and enjoyed an afternoon with them – how French! The book sure inspired me! You’ll love it.